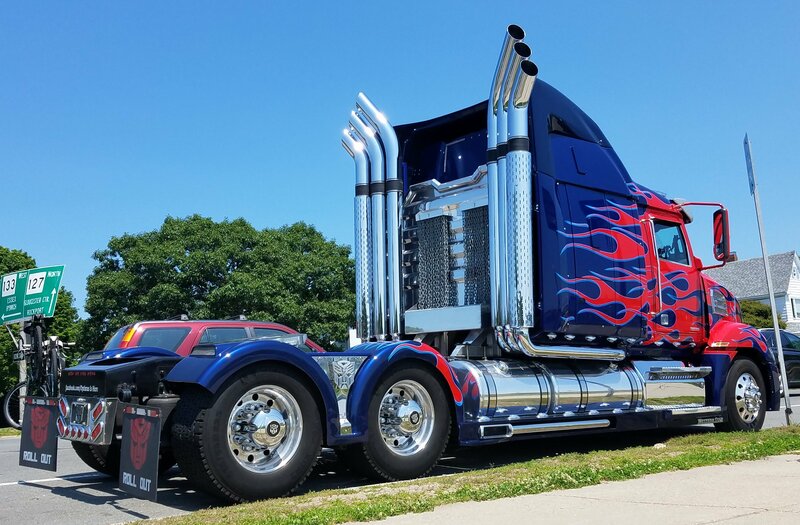 Optimus Is Here - world's 1st T4 Optimus Prime Truck replica! Welcome to our eBooth. 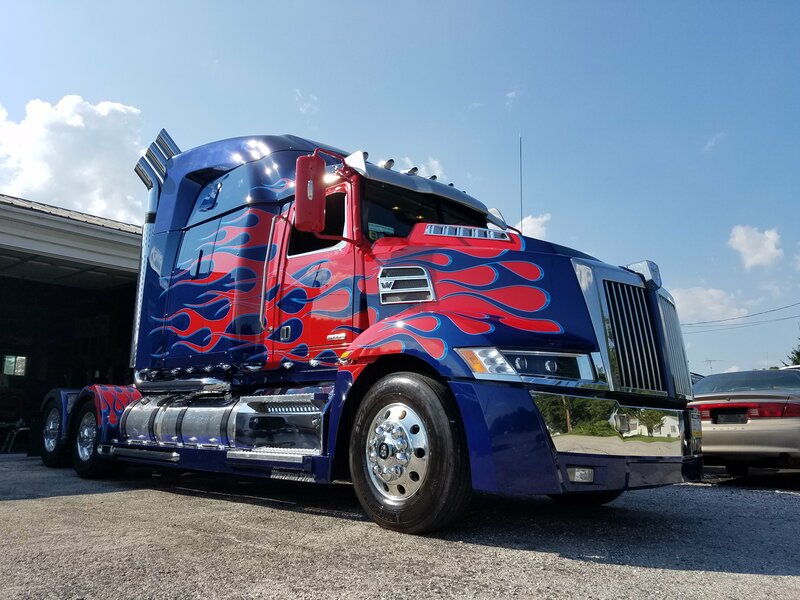 We'd like to introduce to you the world's first and only known full-scale replica of Optimus Prime from Transformers: Age of Extinction and Transformers: The Last Knight, built with legal permission from Hasbro! Completed late In 2016 by a middle-income dad who wanted to inspire his young son, this replica is rapidly becoming a symbol that generations of all ages look up to! 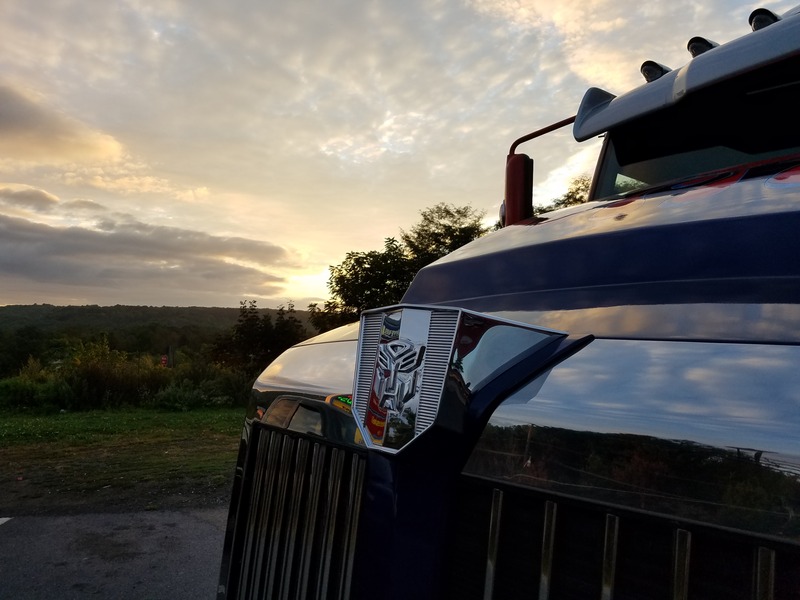 We have taken Optimus all over North America and Canada to comic conentinos, weddings, private events, birthdays, and even surprise pickups for adults and school children. 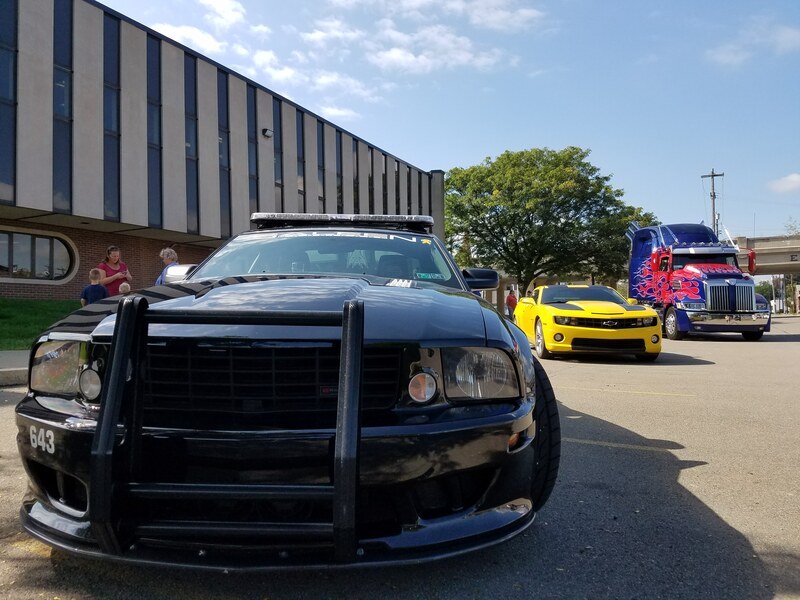 Please follow our journey wth Optimus, Bumblebee, and Barricade. 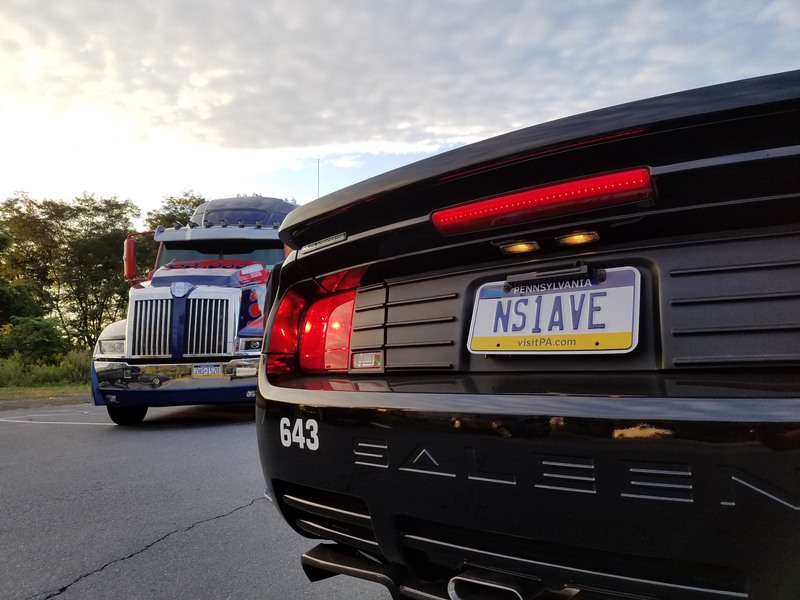 As we've been working hard to make millions smile around the world with our replica truck...built by fans, FOR the fans. 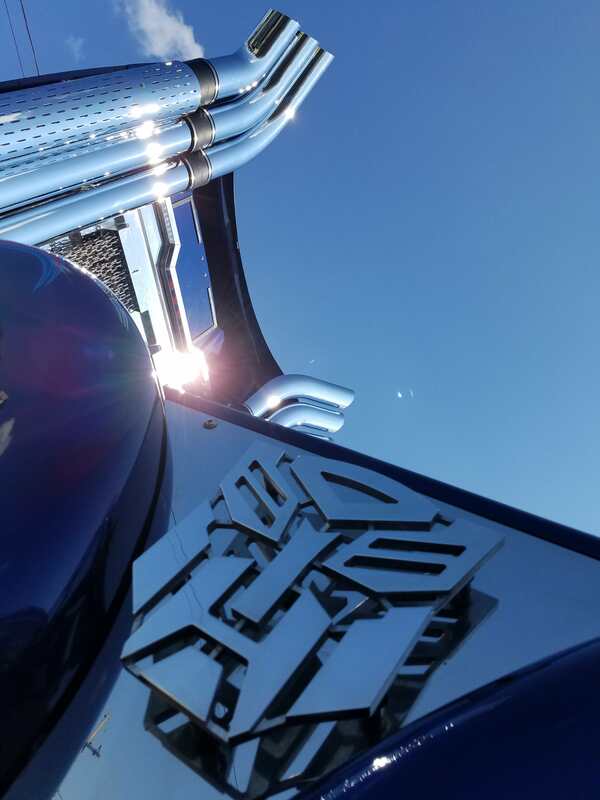 And become part of a team who will bring carry out a legacy that this Autobot icon would be honored to lead. How can Team Prime help you today? Send us an email now and let's chat! **© TRANSFORMERS and all related characters are trademarks of Hasbro and are used with permission. ©  Hasbro. All Rights Reserved. ©  Paramount Pictures Corporation. All Rights Reserved.